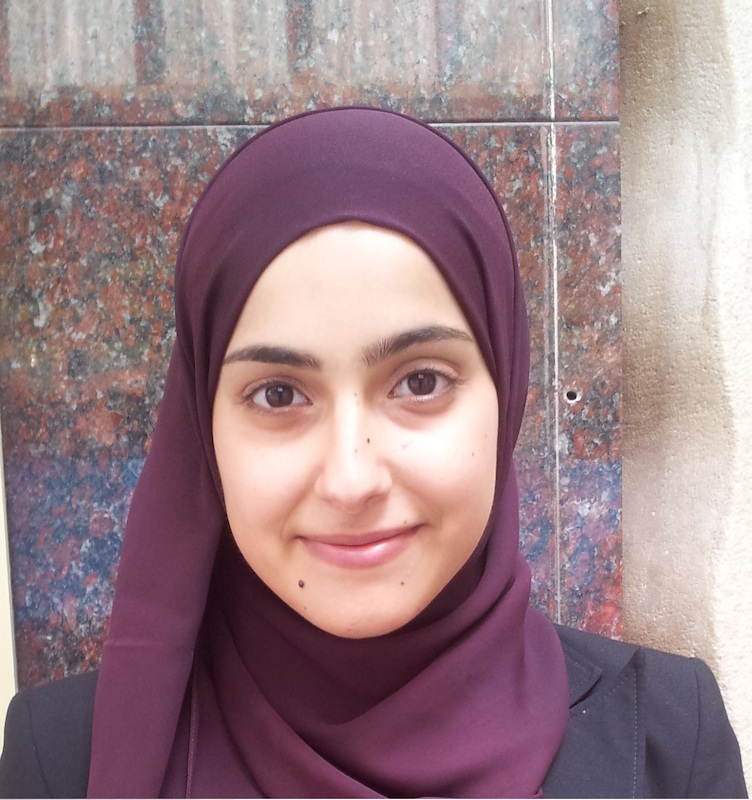 Hanan joined the group to pursue her Ph.D. thesis. She is going to work on nanofluidic devices exploring novel ways of electrochemical and optical sensing. She graduated with a Master in Chemical Engineering from the Delft University of Technology with a thesis on the synthesis and characterization of metal-organic frameworks. A warm welcome to Hanan! Good news. I just started a new position in the Pharmaceutical Analysis Group at the University of Groningen in the Netherlands. Here I am going to focus my research on nanofluidic and microfluidic tools for analytical chemistry. Using microfabrication I plan to develop new devices which combine electrochemistry and optical sensing at the nanoscale. I just moved to Chemnitz and joined the IFW Dresden, which is the Leibniz-Institut für Festkörper und Werkstoffforschung Dresden. I will be working in Oliver Schmidt’s Institute for Integrative Nanosciences, not in Dresden though, but at the Institute’s research site at the Chemnitz University of Technology. Here I will continue research on nanofluidic systems.